Hemp is one of the oldest agricultural and ornamental plants in the world. Hemp seeds and hemp oil have been part of the food program for millennia. Nutritionally, hemp seeds are among the highest value oil fruits. 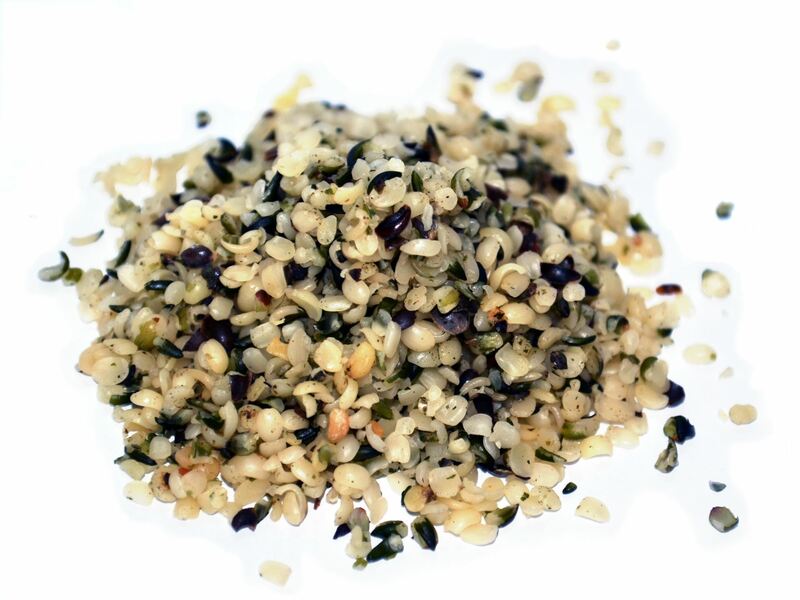 Hemp seeds are rich in easily digestible protein (protein content approx. 30%) and unsaturated fatty acids (Omega-3, -6, -9). Eat hemp seeds in muesli or salad, or just nibble them. You can also add them to bread or cakes.